Super League round five gets underway this week and we are in store for some very interesting battles. When a discussion on the best Super League hookers takes place, it is guaranteed that these two are at the very least mentioned and on Thursday evening we will see them come head-to-head. Clark first caught the eye as a Tiger and won the Steve Prescott Man of Steel award in 2014, but this week his loyalties will lie firmly with the Wolves. 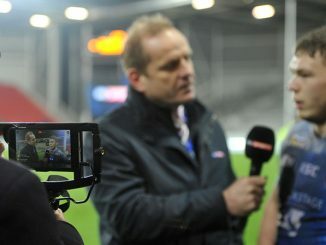 McShane has done nothing but impress since joining Castleford and has expertly filled the void that Clark left behind. So far this year both players have enjoyed solid form and will certainly be looking to continue this when they meet. 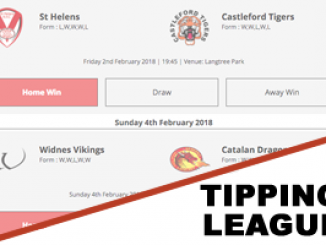 The Tigers are the only side alongside St Helens that remain unbeaten in 2019, with Warrington losing that tag due to their dramatic one-point loss against Catalans Dragons in France. Warrington will be looking to get back to winning ways, but can they do it against Castleford this Thursday? This one is the clash of the centres, and what a contest it will be. This battle is less of a straight up face-off due to them being on opposite flanks, and more of a test of who can make the biggest impact on the game. 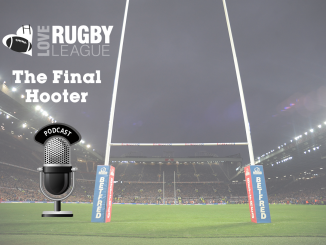 Hurrell has shown just how explosive he can be, his try scoring exploits in the Rhinos’ narrow loss to St Helens a testament to that fact, but can he discover the consistency required to decide games every week? 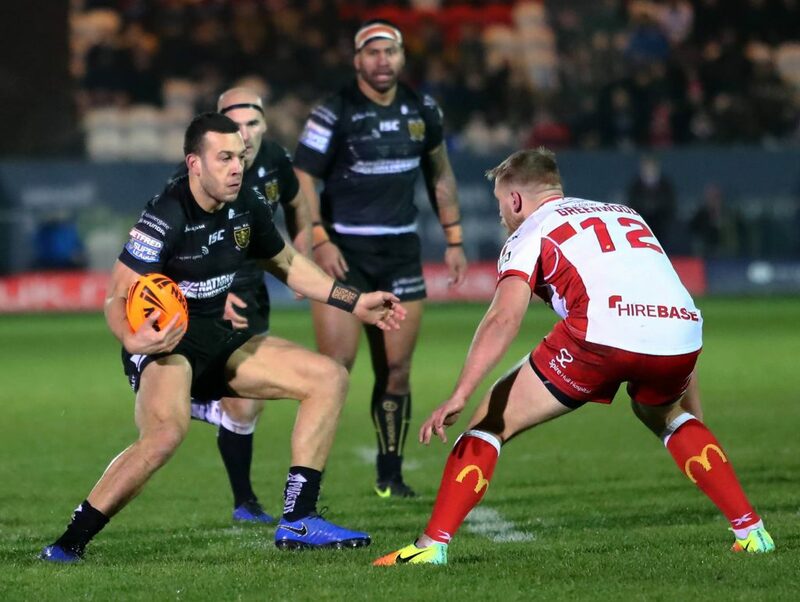 Tuimavave has started the season well for the Black and Whites – two wins on the bounce after seemingly a lifetime without a win being a fine return for that. Both players bring a different element to their side, but who will be the most effective this weekend? 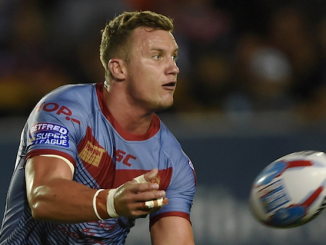 Full-backs are often key influencers on games and this weekend’s game between Wigan Warriors and Huddersfield Giants will surely be no different. The Warriors have not had the smoothest of starts to the season, with poor form leaving them near the bottom of the table. However, it is merely a game of inches for the 2018 champions with one loss coming in golden point extra-time, and the other the direct consequence of a length of the field break by London Broncos winger Kieran Dixon after an error from Morgan Escare. The Giants haven’t had the brightest of starts to 2019 either, with head coach Simon Woolford scratching his head at the lack of performance from his side. 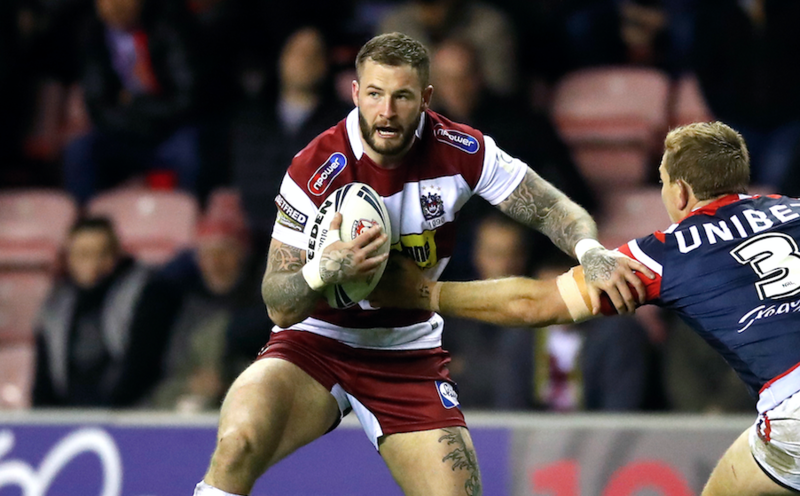 Hardaker has shown glimpses of his high quality but will want to put down a marker this weekend, where as young McIntosh will want to show the masses just how good he has been predicted to be. Arguably the most vital of key battles on a matchday is between the forwards, as usually the pack that preforms better gets the result they desire. Walmsley has been a revelation since his long awaited return from a serious neck injury, and has been a thorn in the side of every team St Helens have locked horns with this year. Eddie Battye on the other hand has dazzled audiences in the capital with solid performances and try scoring exploits. Battye was key in the Broncos’ impressive triumph over the Warriors last week and will be vital if they want to achieve anything from this game. Walmsley will look to continue his fantastic form, but can Battye help stop him? It goes without saying that half-backs are key and this match-up will surely provide interesting results. 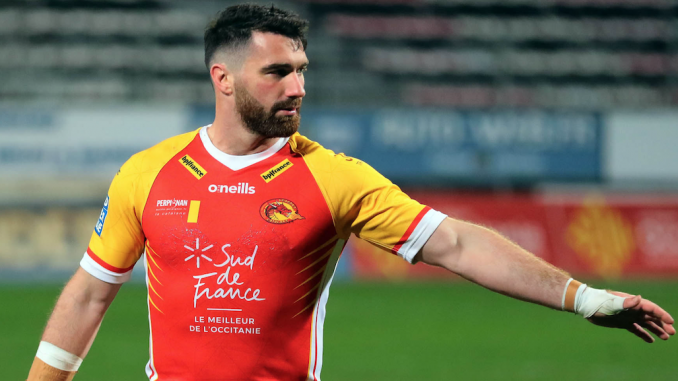 Smith, formerly of St Helens and Wigan, is adjusting to life in Perpignan and is now playing alongside former Wigan team-mates Sam Tomkins, Michael McIlorum and Lewis Tierney. His form has been inconsistent so far but last week he showed just how much quality a player he is as he helped Catalans run-out winners against the Wolves. 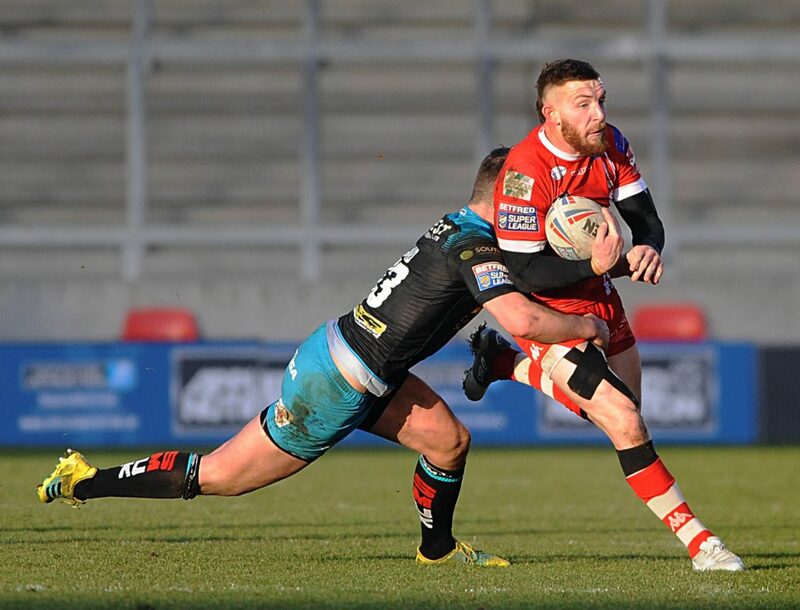 Hastings has been one of the standout Salford players ever since his arrival in late 2018, and this weekend he will look to continue that trend. Despite loosing to St Helens last week, Hastings displayed great courage and determination in defence to keep out an almost certain Tommy Makinson try, which highlights his abilities are not just limited to attack. The question is which player will be the difference when they meet this weekend? 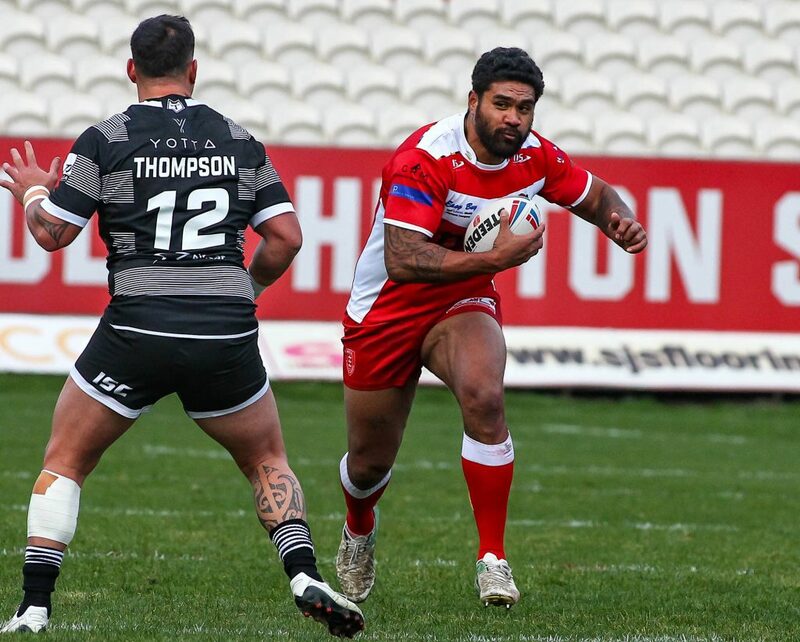 The very thought of a rampaging David Fifita colliding with the giant Mose Masoe is enough to make anyone flinch, which is why this will be a very entertaining battle when the sides clash this Sunday. 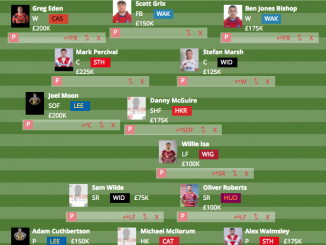 Fifita has been a key part of the Trinity side this year and despite a shaky start to proceedings in 2019, they now look well on their way to being a top five team once again. Mosoe on the other hand is coming fresh off the back of a two-try haul against the Tigers and is beginning to find the form he once showed at St Helens. With Wakefield looking to back up a dominant victory over Leeds, can Hull KR stop them in their tracks and rediscover their form?